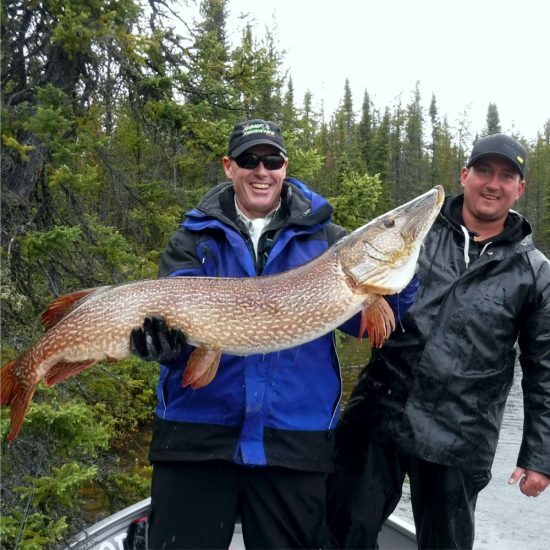 Cree Lake Lodge is one of the top fishing charters in Canada. It is home to bountiful numbers of trophy Northern Pike and Lake Trout, chunky Walleye, and feisty Arctic Grayling. Adam and Brandon Schreiber and family have been partners in the legendary Cree Lake Lodge and since 2009. Over the years they have worked tirelessly at improving the accommodations and equipment that are offered to their clients. Including the main lodge renovations in 2018. 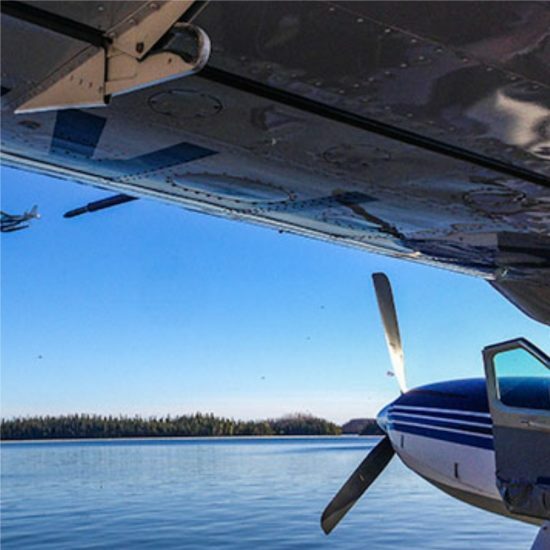 Cree Lake is an incredibly special place and the Schreiber family is committed to contributing to its legendary status and to ensure your chartered fishing experience is exceptional. Hunting is who we are, it’s our way of life and we are proud to show it. In addition to Cree Lake Lodge, Brandon also co-owns Buck Country Outfitters, one of the premiere Whitetail & Bear hunting outfitters in Canada. As well Cree Lake Lodge, Adam co-owns Bush King Apparel, a popular apparel line with the outdoors in mind. 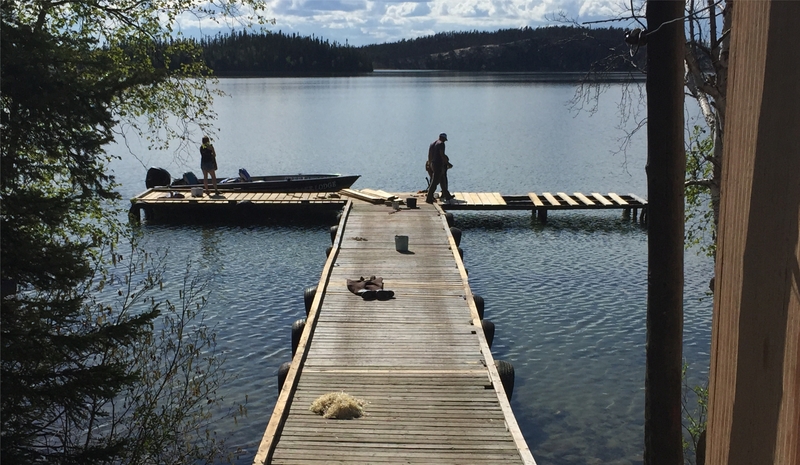 Cree Lake Lodge guests fish in Brand new 18 foot Crestliners with step up casting platform and 60 HP 4 stroke motors built to take on big water. 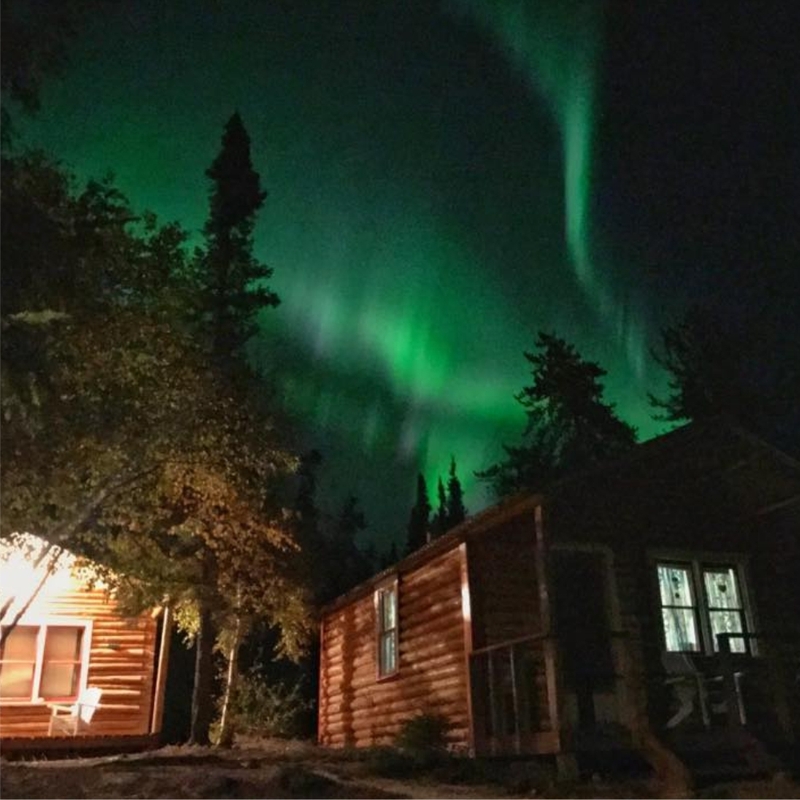 At Cree Lake Lodge we work tirelessly to make sure our guests are comfortable. Great food and relaxing accommodations simply makes the world-class fishing just a little bit sweeter! Located on a long peninsula at the northern-most part of the lake, the main lodge and cabins afford a spectacular view of the lake. 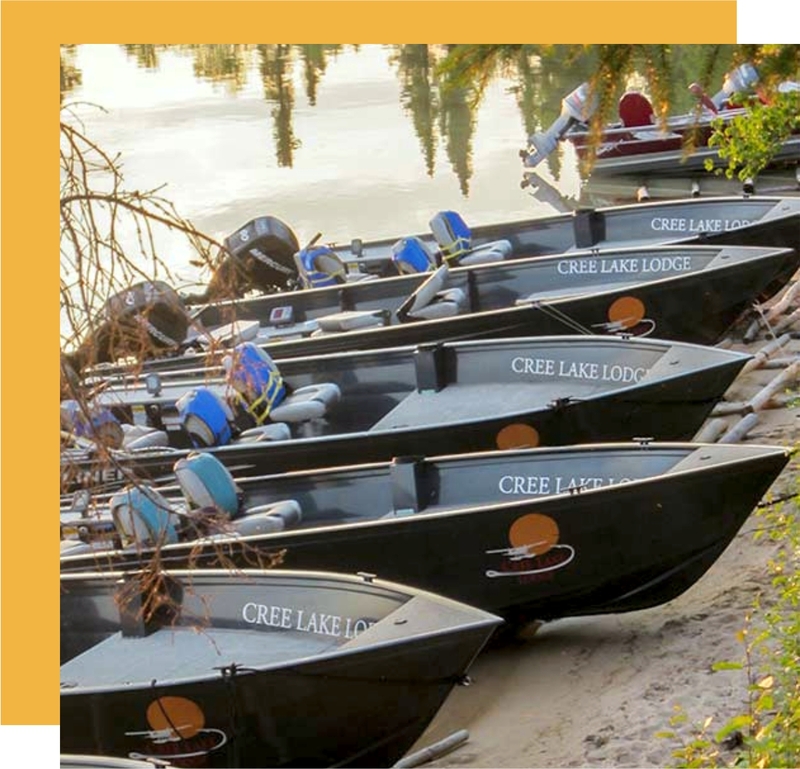 Cree Lake Lodge accommodations offer a rustic, comfortable place to relax, after a long day on the water. The 1200 square foot main lodge (newly refurbished in 2018) houses the kitchen and main dining area. Here, guests enjoy hearty home-cooked northern cuisine, as they gather after a day on the water to relax and share their angling experiences. Accommodations consist of five cozy cabins, each with private bathroom and showers. Cabins vary in size, sleeping anywhere from two to six guests. Meals at Cree Lake Lodge are hearty and home-cooked. Breakfast and dinner are served in the main lodge. Fine northern cuisine will be featured, consisting of healthy, well-prepared dishes. 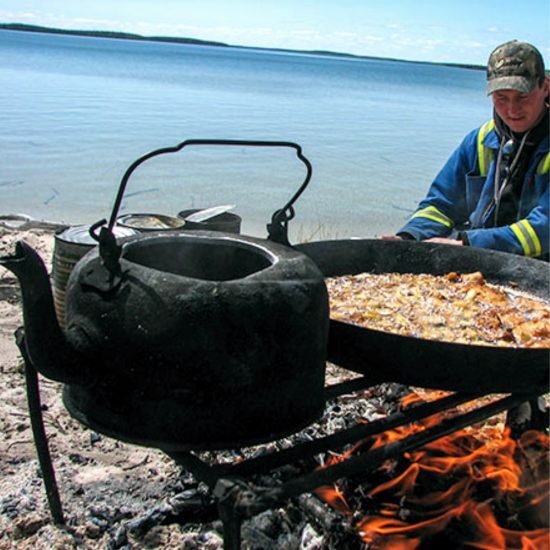 A Northern Saskatchewan wilderness experience is not complete without a traditional shore lunch. Each day, our guests will enjoy a lunch of fresh fish, complete with all the trimmings, cooked over an open fire, while they take a break from the day’s fishing. strong>Alcohol is allowed and welcome. Daily hosted Happy Hour after the day of fishing and before dinner is included in package pricing. Drinks outside of Happy Hour are also available for purchase. A sturdy, high quality rod case will protect your investment during the trip. Extra spools of fishing line, in test ranges rated for your rods and reels. Lubricating oil for reel maintenance. A selection of small tools for emergency reel repair, etc. It never hurts to pack one or two spare rods and reels. 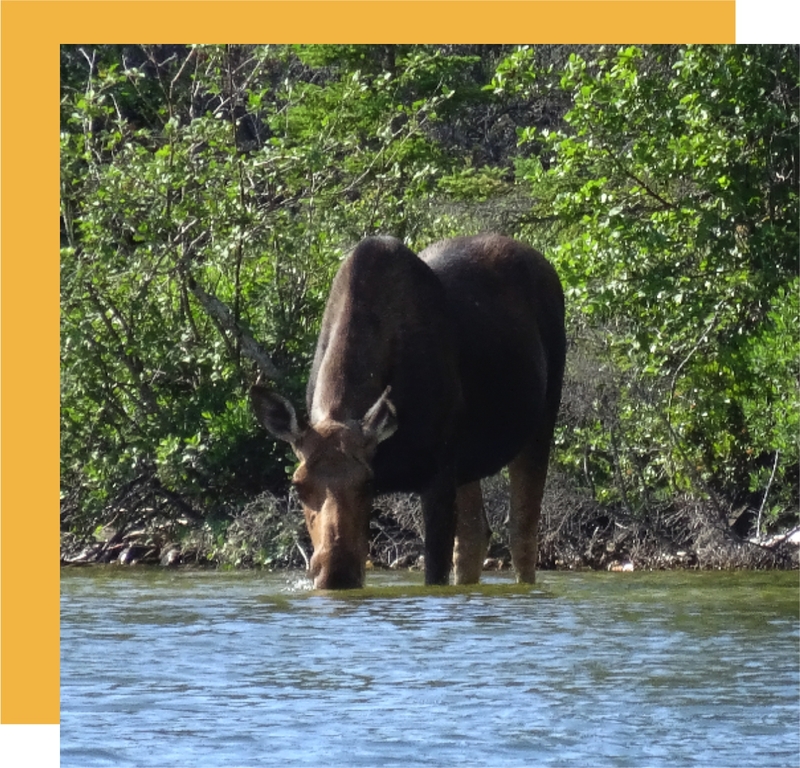 Cree Lake is one of the top inland lakes in all of Canada for fishing. 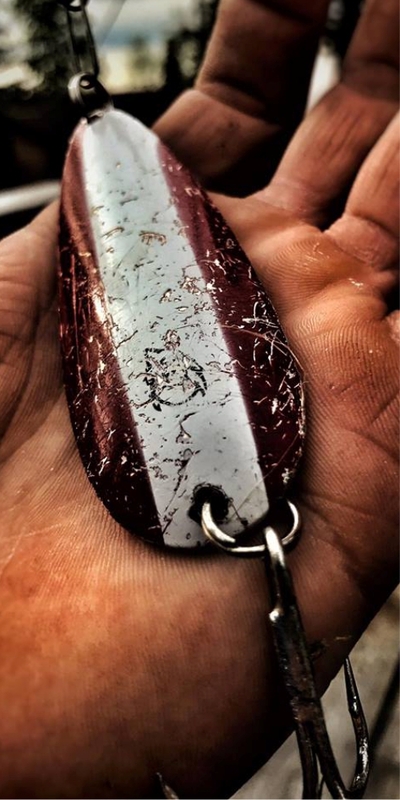 Its legendary status is well deserved as anglers have come from all over the world to experience quantities of fish never before experienced with a world-class size quality that is unique to the rich waters of Cree Lake. Northern Pike, Lake Trout, Walleye and Grayling keep our guests busy from the time they get up until they retire in the evening.